Stock Low : 225 items left. 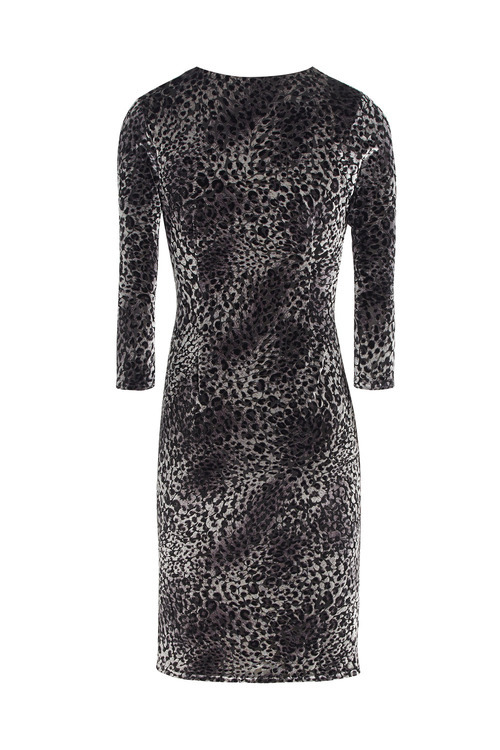 A classic style that never goes out of fashion! 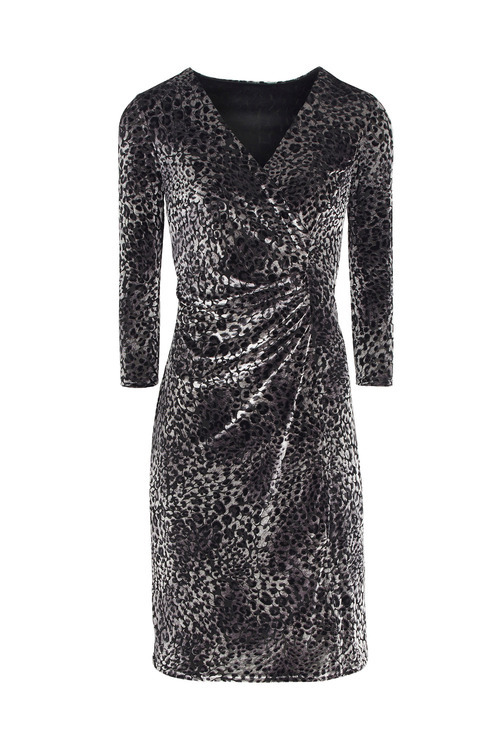 The Kaleidoscope Velour Animal Dress is cut from a gorgeous velour and has side ruching to flatter your figure. This piece is crafted from a durable blend of fibres, with the perfect amount of stretch for ease of wear without losing structure. Wear yours with a clutch and court heels, with subtle jewellery for an elegant evening look.